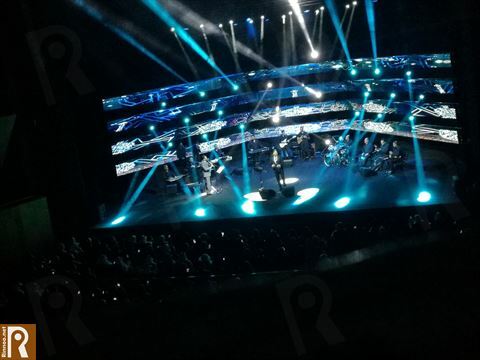 The Lebanese singer Wael Kfoury held a live concert in the National Theatre (Opera House) in Sheikh Jaber Al Ahmad Cultural Centre last Friday March 16th 2018. And for sure, this is not something we will miss at all so we attended the concert and enjoyed Wael's magical live performance that night. You can never compare playback music with live performance especially when it comes to Wael Kfoury that is a King on Stage and an expert in what he does. Wael sang Lebanese Mawaweel (Lebanese Traditional Songs), he sang his old and new songs and the super romantic ones as well. Other than the performance of Wael, he acted in a spontaneous way and his sense of humor added more fun to the ambiance. The audience, mostly women, enjoyed the concert for two hours in the fully booked theatre that was full of excitement, joy and nostalgia. 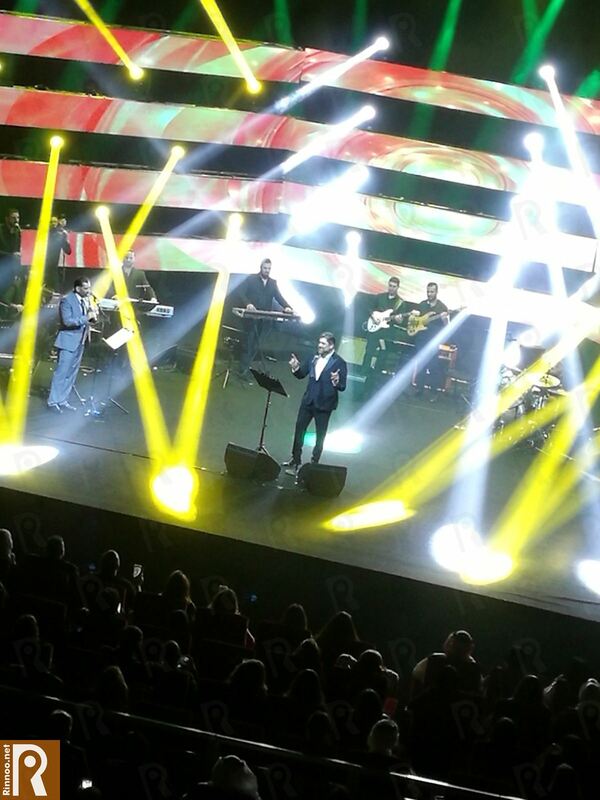 At the end of the concert, Wael kfoury thanked Kuwait for the warm welcome and stay. Below is a video taken by us and it's a compilation from Wael Kfoury's Concert in Kuwait Opera House in JACC on March 16th 2018.